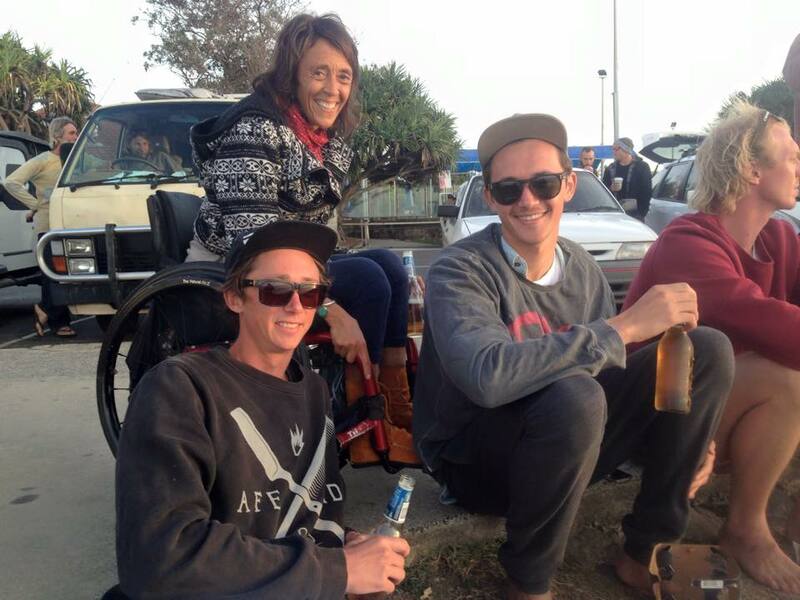 Paralyzed Mom Longed To Surf, So Young Man Grabs Duct Tape For Wild Plan. Duct tape: is there anything it can’t do? We all know that duct tape is great for fixing things around the house, but did you know that you can also fashion a harness to take another person for the most epic piggyback ride of their life? Pascale Honore of Elliston, Australia learned this lesson firsthand, thanks to a family friend who rose to the challenge. 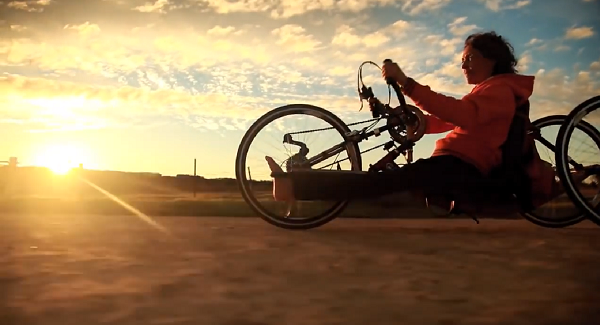 When Pascale was in her late 30s, a car accident left her paralyzed from the waist down. Although she had to relearn how to do just about everything in her life, the active outdoors-woman never let her disability sideline her; she simply found ways to modify her activities to suit her special needs. As Pascale’s two sons grew up, she watched them learn to surf off the coast in their small beach side town. As Tom and Morgan grew more confident at the sport, Pascale found herself longing to join them. She says she’s always felt drawn to the sea, and she expressed her sadness that she’d never learned to surf. One day, her sons’ friend, fellow surfer and professional diver Tyron Swan, had an unorthodox idea. The next time he overheard Pascale mention how much she would love to try surfing, he decided to put his crazy idea to the test. 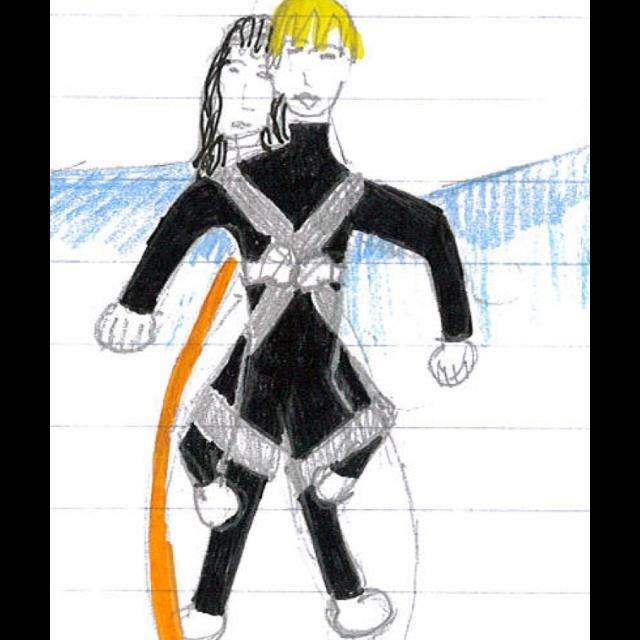 True to his word, Tyron and Pascale’s sons created a duct tape harness and strapped the woman’s small frame to his back. Tyron then taught himself how to surf with an additional 90 pounds on his back. Pascale said she’d never felt so free, and since she couldn’t feel her legs, surfing on Tyron’s back made her feel like she was doing it herself. “Just looking up at the color and the sand. It was like being a part of everything. Being a part of the water. I can’t even find the words to explain it,” she said, awestruck. 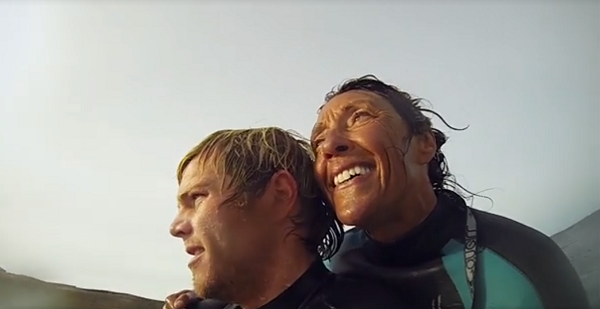 Tyron and Pascale began surfing together regularly in 2013, and together they created a short film called Duct Tape Surfing to document their incredible feat of ingenuity and strength. 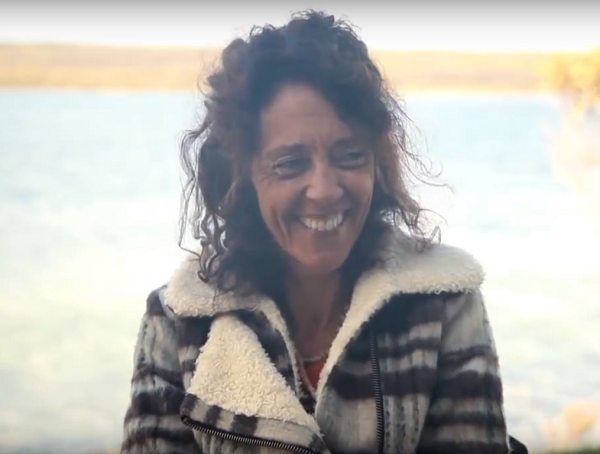 Pascale said that the experience made her more positive than ever that with a little help from friends and modification, she could still do whatever she wanted to do in life. “Regardless of your limitations, you can still have a dream, and anything is possible,” she stated. 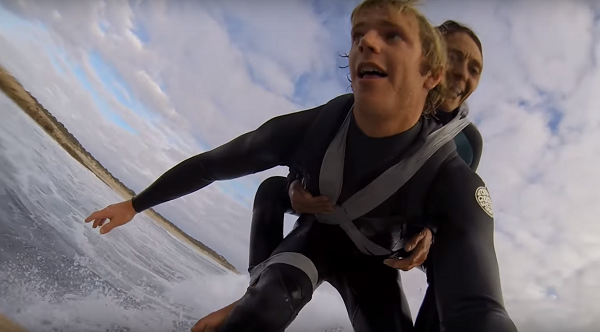 Watch Tyron and Pascale duct-tape surfing below, and be sure to share this story to inspire others to never give up on their dreams. When there’s a will, there’s a way!